The Stupid Story of My Stupid Slippers! It was a few years back when I, along with my sister and parents, went to the beach. It was a lovely weather and about dusk. My sister and I were simply hovering about next to the waves. I don’t remember for what good reason I wore my slippers right into the water! And the next thing I knew was that my slipper was floating away to the other end. I was young (younger than now, at least) and I got frightened. Oh, Oh! My slipper bounced and danced on the waves. You really should see me now, I can’t stop laughing at my idiocy! I told them that I lost my slipper in the waves and as I said it, suddenly from nowhere that slipper appeared in front of me, making me sound funny! Oh dear, it was my sister! I asked her if she possibly dived into the water to get it (though she didn’t seem wet!) If you are laughing…I was young!!!!!!!! It was this pinky thing with little funky butterflies. (I don’t have a picture 😦 ) The sort that little girls love and I hate it now!!! Then she told me that the next wave washed my slipper to the shore…We just kept laughing!!!!! Starting from the eight octaves of a piano and the six thin strings of a guitar, my music world keeps expanding endlessly. The more I am trying to reach to the end of it, the more I am beginning to realize that music is one thing which has no ends! The more I know music; the more I attempt to understand it, the more does my joy multiply. Music is indeed a blessing to my world. When I listen to the sounds that emanate from a violin, every string soothes my insides. Every beat on the drum kicks into my system like narcotics. 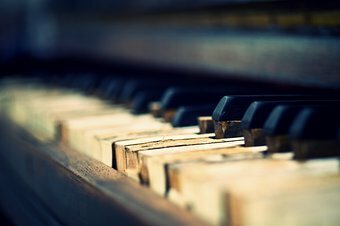 Every note of the keyboard rings in my ears and every pitch of a trained voice melts my heart. That is music for me! When I even listen to a little piece, I am washed over with a new set of feelings. I must confess that I am not writing this in the capacity of a trained singer. Far from it. I am a listener. A passionate listener. I forget everything when I listen to music. Just this month I was attending piano classes and then can be considered as the first time I was so largely touched by music. My teacher introduced me to this melodious world and took me inside the doors and then I knew my life was going to flow with little keys and tunes. I hopped on the beats and danced to the waves! I wanted to write about this because I found that world really inspiring. I like music as a whole, but I am especially fond of Country Music because it takes me all the way to Atlanta. I love exploring the unique various feelings that this simple string music brings, especially a new horizon of imagination. My sister is very fond of listening to romantic songs. Nothing more to it (hopefully)! And my friends, they are crazy about Hollywood Songs. Not to forget, all my cousins have tortured me to day and night music. Not that I had any problem with it! These people can also share the credits for making me so obsessed about music. And whenever I find Dad around, I pull him to do little steps with me and we have lots and lots of fun! Music is surely my secret healer and it makes me feel relaxed and gay. I believe musical ability is such that everyone possesses, but all it demands of you is patience. It is the only common language that everyone can perceive because it holds feelings and emotions- joy, sorrow and love! Whenever I open my ears to the nature, I see that every sound has its own different rhythm. And its significance in my life is countless. It adds beauty to words and it is indeed the best way for me to express myself. I believe it can straight touch anyone’s heart. Music is an inspiration in all ways and I wish to further discover this world.In fact all countries and even states too possess their own form of music. The joy I receive in swinging my hands left and right on the huge expanse of the black and white keys is tremendous. The music world has no bounds. The more I push my lines, the more I realize that I am still nowhere! Music plays a vital role in meditation It elevates the mind to a supreme state of thought. It makes the thoughts lighter and the person’s mind tends to become positively energised. The old pages of the world glisten with music and its importance in the lives of people. It has been guiding minds to a new level. Music is the right addiction! From somewhere; from that maze. First in the mind and then in reality, big which plays! I am very fond of writing. It has conquered a major part of my leisure hobbies. So beauty lies in the imperfection. Only when there are flaws, is there the joy of being better next time. So dear friends, please do excuse me if I do something outside of your liking. Oh well…I forgot to introduce myself. 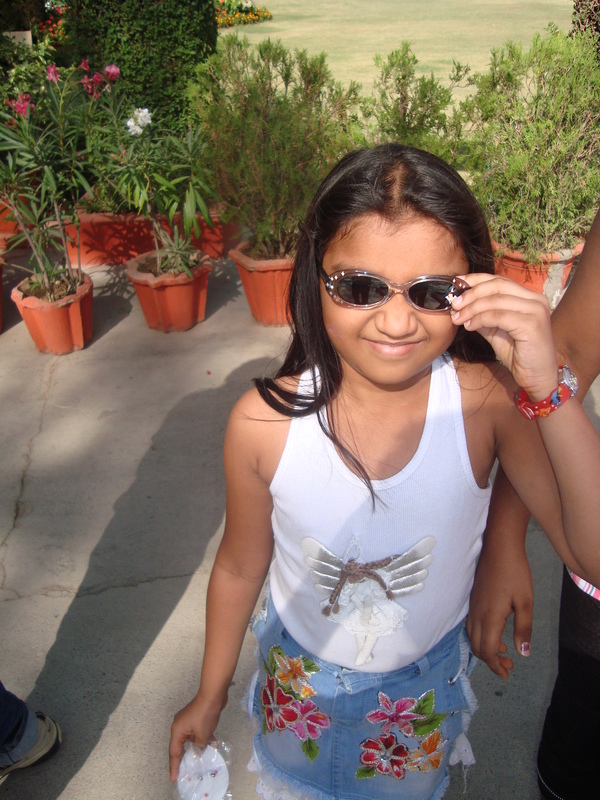 I am Riddhi Agarwal, thirteen years old. And my love for writing has truly no bounds. I must confess that I am new to this world and also believe that your support can take me a long way. I started blogging out of passion for writing. Very frankly, I wanted readers for all the poems and stories I scripted and also to share my views on the interesting topics around and I couldn’t have found a better platform! Whatever comes into my mind first, I pen it down. And then when I read it again, I can’t help but frown! Those little ideas whirl and spin in those narrow little lobbies. For it holds in stack its own joy that I seek!